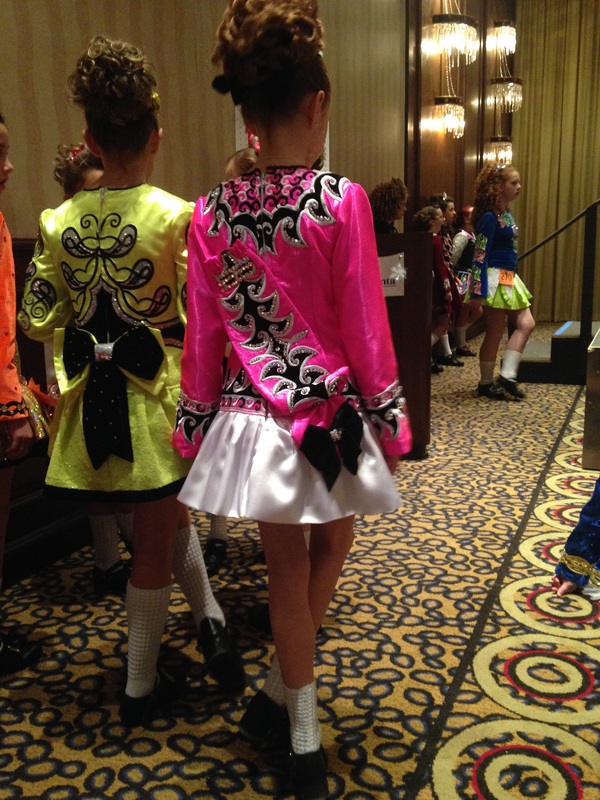 Beautiful Irish dancing Solo dress worn by a 10 year old in prize winner level. Adorable matching headband and bloomers included. Very stunning on stage! 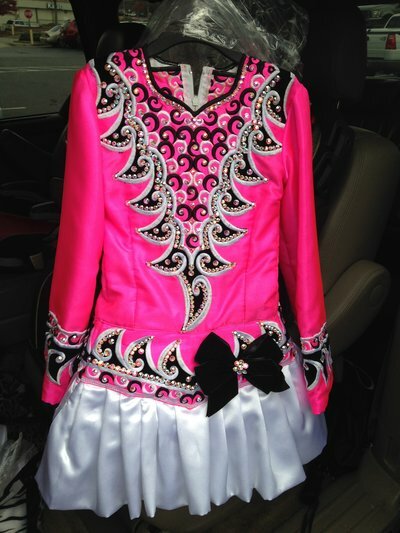 Asking Price: $US750.00. Shipping costs are included for my own country, overseas shipping is extra. Returns are negotiable.